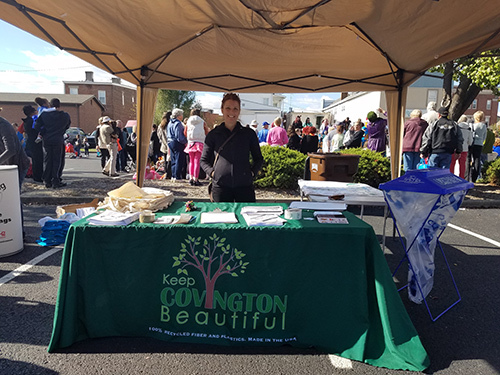 Promoting Latonia as an attractive place to do business. Visit our Facebook page at: https://www.facebook.com/LatoniaBusinessAssociation/ for the latest updates and current news! LBA's May Monthly Meeting, 5-15-19 at Twin Oaks Golf & Plantation Club, will feature Mayor Joe Meyer! Come and hear about all that is happening in Covington. Please join us! The Latonia Business Association (LBA) has a long history in Latonia going back to the early 1900’s. The LBA was revived in 2005, after a period of dormancy. The group holds monthly luncheon meetings which feature speakers on topics of interest to Latonia businesses, as well as an opportunity for networking. The LBA is led by a board of six officers, and works closely with the City of Covington and Mayor, City Commissioners and City Staff. The group holds monthly luncheon meetings which feature speakers on topics of interest to Latonia businesses, as well as an opportunity for networking. The group supports a variety of community projects and events, especially those that benefit children. 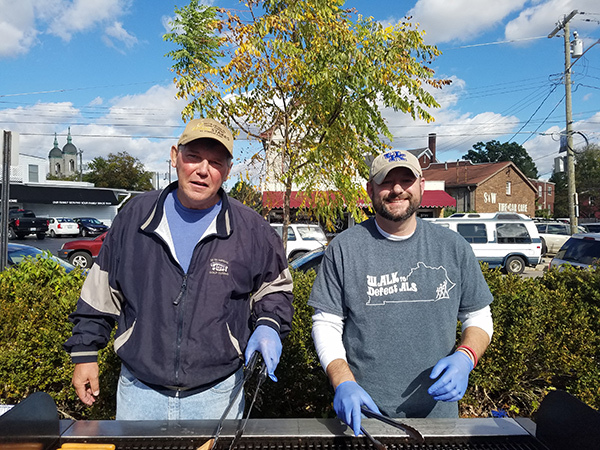 In 2006 the LBA brought back the annual Halloween Block Party, a long-time Latonia tradition. The free family event, held near Ritte’s Corner, attracts over 3000 people of all ages each year.